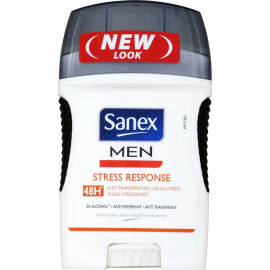 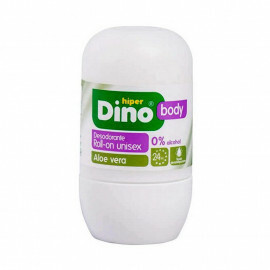 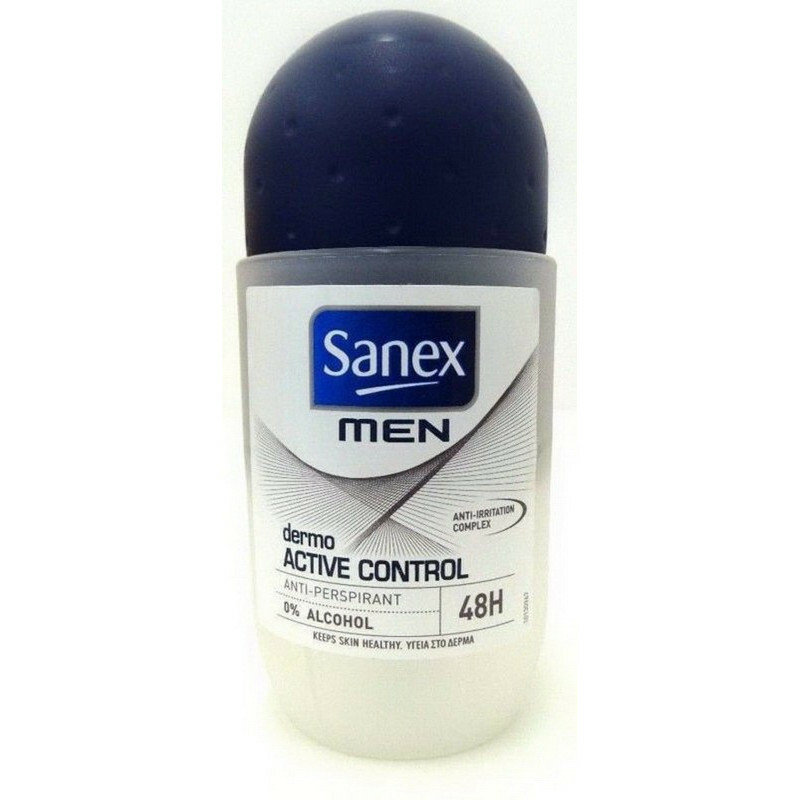 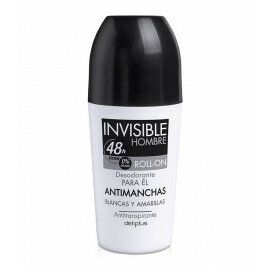 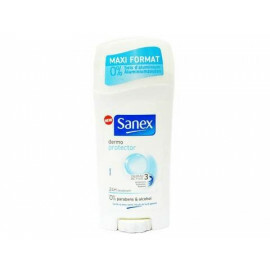 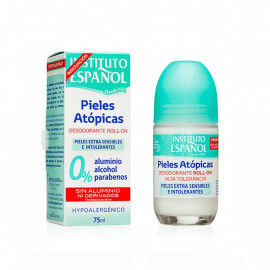 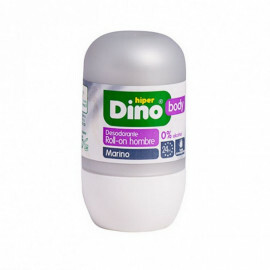 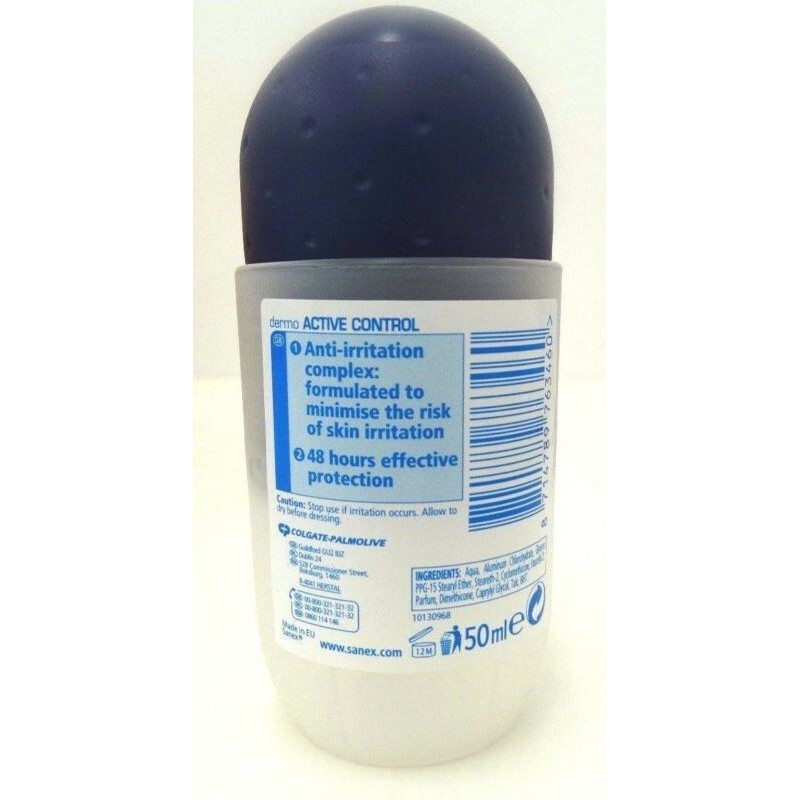 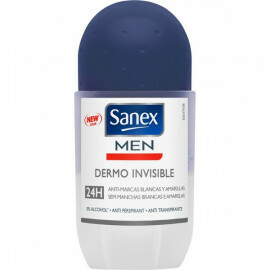 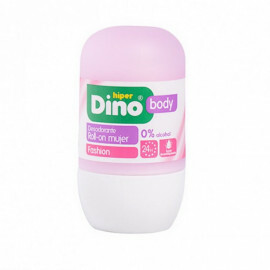 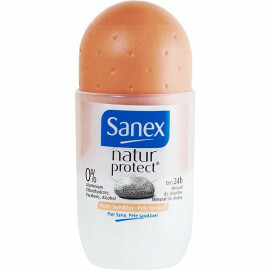 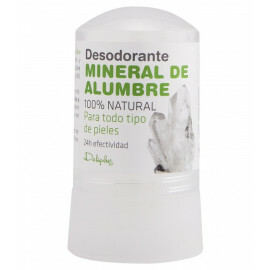 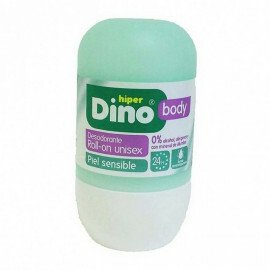 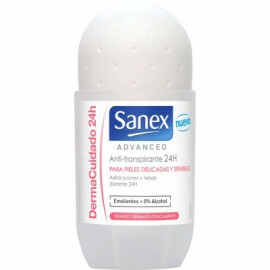 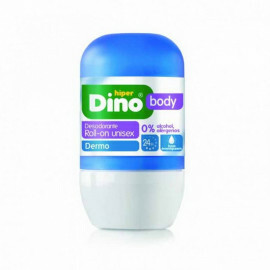 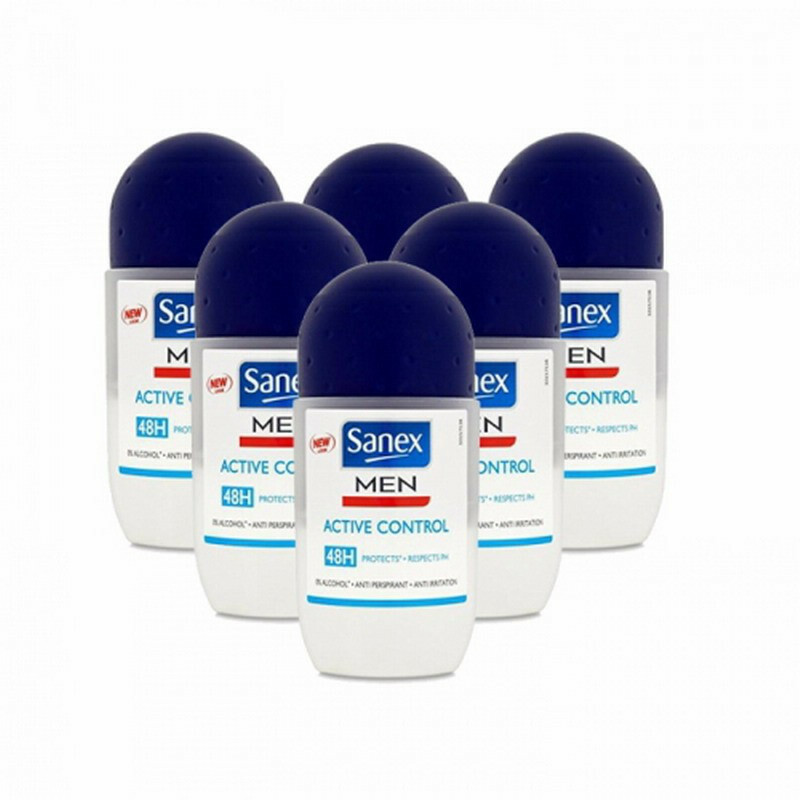 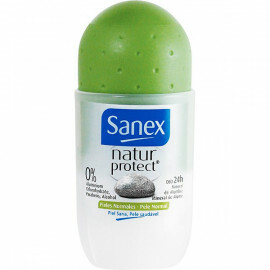 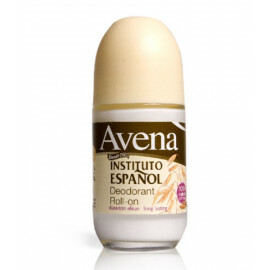 Sanex Men Active Roll On Deodorant regulates the skin's natural condition. 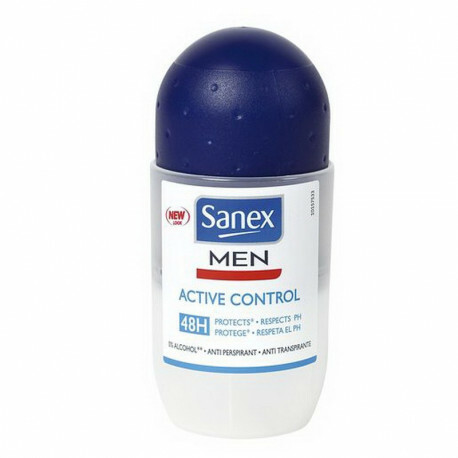 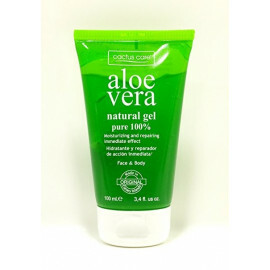 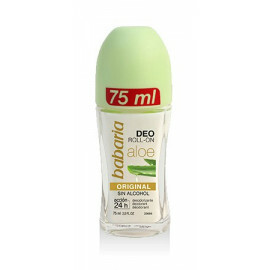 Stimulated by the natural perspiration process of your skin, the formula with active pH levels provides extra protection and freshness. 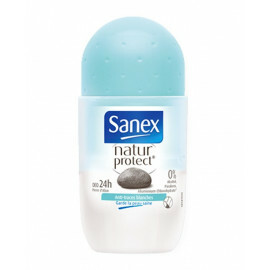 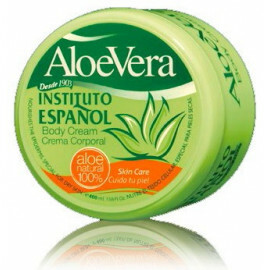 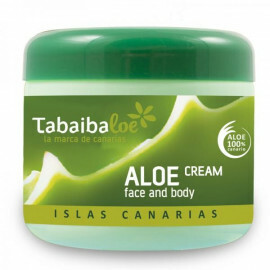 Your skin will feel fresh and dry all day.